Gone are the days when it is very luxurious to enjoy a first class flight trip with all cozy amenities. This is the era of luxury train travel. It has been a fashion trend to revisit old trend with a few look. The same goes for train travels too. The soothing ride on the tracks as you watch sceneries go by through the panoramic window, while sipping a glass of champagne is far more romantic and memorable than glancing at the window of nothing but clouds. Here are the top eleven luxury train trips, which can add a new dimension to luxury in your life. This is the luxury train, which scales the Deccan plateau part of Indian peninsular. 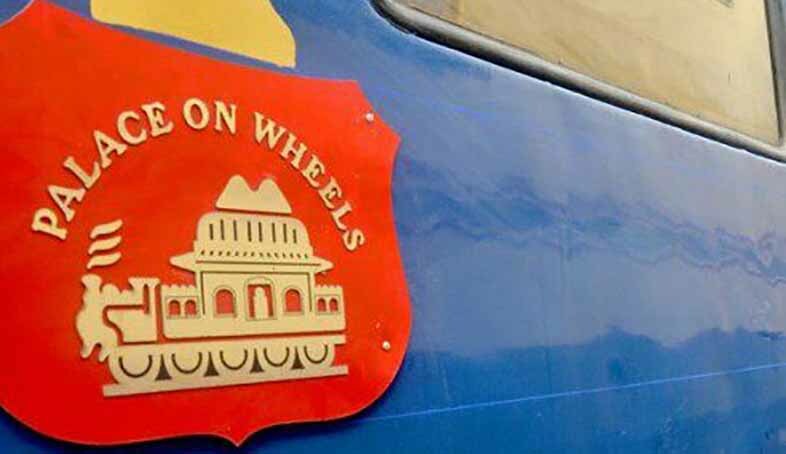 The train is about diversity, starting from the heritage monuments of Karnataka to the hidden gems of Gujarat, the train takes you through different modules of vacation. This trip provides uniqueness to your travel. 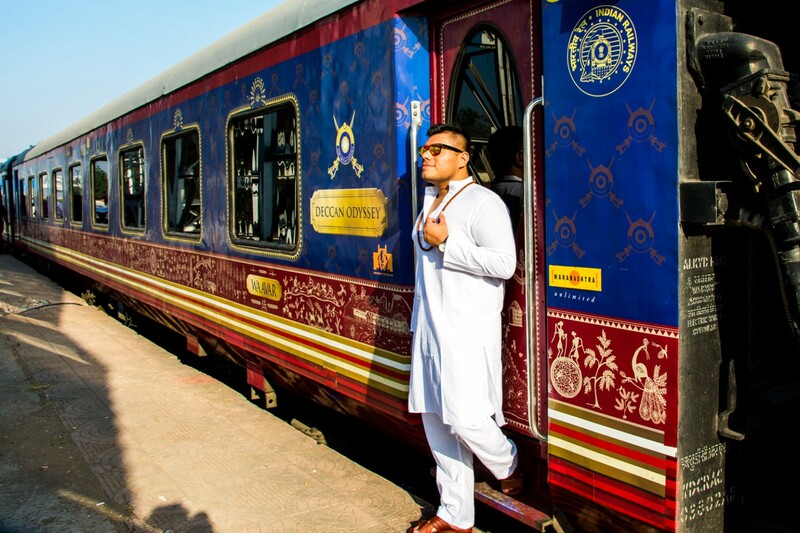 While most of the luxury trains try to cover iconic classic attractions, which can never go wrong, Deccan Odyssey tries to bring in more culture and historic elements by adding out-of-the-blue destinations. The Jewels of Deccan covers numerous heritage sites, ancient monuments, cave temples and other timeless beauties to create a souvenir travel. 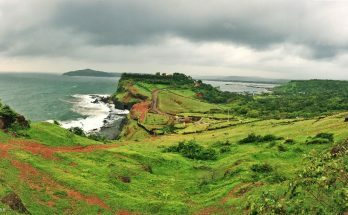 Deccan Odyssey is the luxurious sightseeing trip for every type of traveler. This train provides 1600 km ride of pure illustration of natural beauty. Starting from the grasslands to the vineyards, the nature is very generous around the train’s path. This train provides a vintage styled trip from the modernity of South Africa to the wildness of tropical Zimbabwe. The train provides exclusive facilities to just 70 people per ride. Thus, it would be your private trip to the real Narnia. The train is designed to travel slowly to help you enjoy and soak in the beauty, every second. This is romance, redesigned as journey. Inside the train, every element of service and amenities is crafted to create that unique blend of pampering, royalty and beauty for every kind of traveler. This trip is for the king/queen, who resides in you. This train holds four different itineraries and each one is as beautiful and astonishing as the other three. The most opted trip is the one, which is mentioned in the title. This train gets its place in this list for its beautiful route and mesmerizing choice of destinations. The train might not be as luxurious as the rest of the ones in this list. The tourists are not even accommodated inside the train for overnight stay. They are transferred to elegant hotels based on the type of tickets. However, the train makes a great passage into the West, creating a fairy tale journey of all times. This is one of the newest trains of India, under the luxury train category. 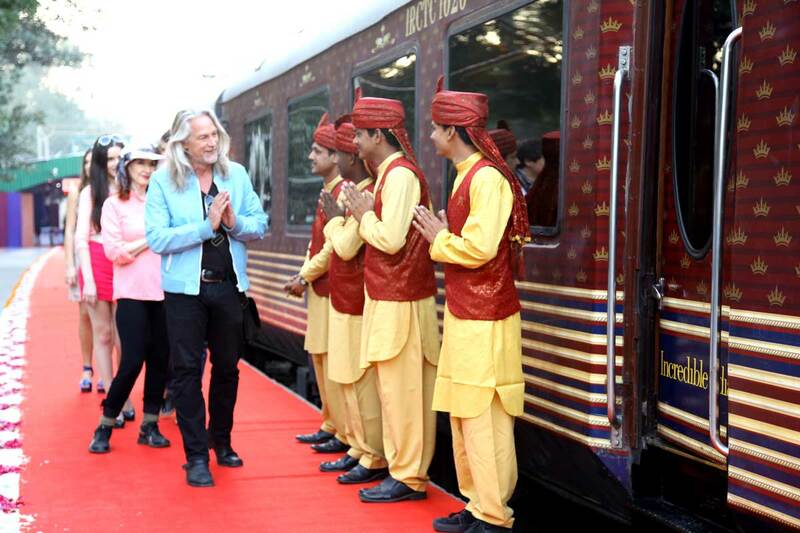 Maharajas’ Express is the synonym to ‘a travel for the royals. The unparalleled quality of decor, art works, upholstery and the generous services and amenities keep the train far high in this list. 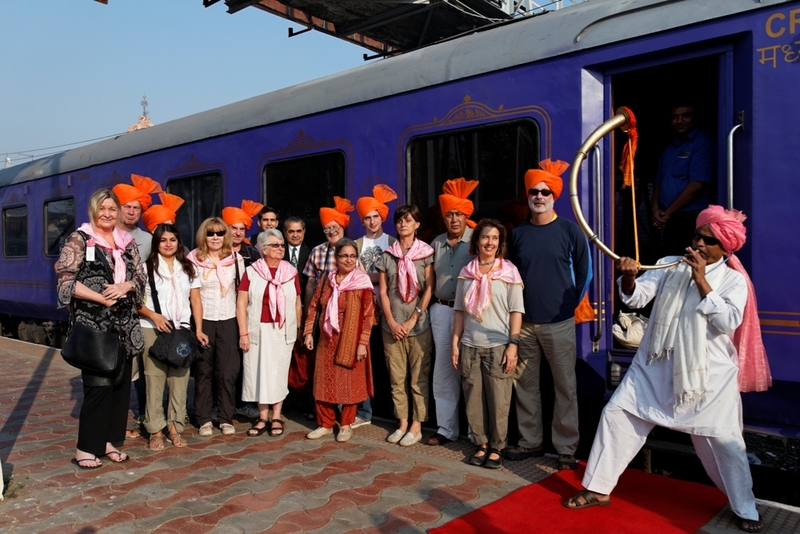 The train takes you through different itineraries, each one trying to showcase India in a unique manner. The itinerary of the title, takes you through various heritage sites, iconic attractions, cultural sites and most importantly, the real beauties of the land. Inside the train, as the name expresses, you can expect a journey worthy of the royals. This is the luxury train, which hops from one country to another, covering Malaysia, Singapore, Thailand and others. Of all the itineraries, the most popular one is the Bangkok to Singapore route. Even if you choose to stay in the best hotels, travel in the most comfortable cars and spots iconic attractions on your way, the experience cannot match the sweeping beauty of this train ride. The train covers Bangkok to Singapore in just four days and theses four days are the official beauties of the region. The beauty of the cabins, list of amenities and the five-star hotel styled decor is just one part of this train. The train’s route is chosen to keep all the exotic scenic spots on the way. There is something in Japanese style, which always denotes beauty and royalty. The bullet train of Japan is world famous and the same company has shifted its area towards luxury train services, with Royal Express. 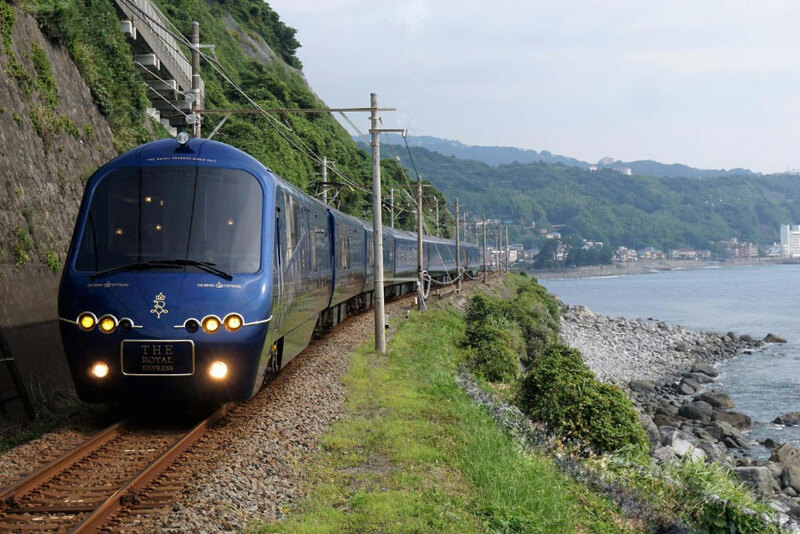 The train runs from Yokohama to Shimoda City. The trip is a short one as it ends in just three hours. However, the amenities inside the train speaks volumes. You can find play areas, live music, open bar, dining car, special carriage for parties, extraordinary cuisine and much more. This stylish trip will help you enjoy an entertained train journey for three hours. Those with children know the hardship of handling kids for three hours inside a train. However, it will never be the case with Royal Express. The best way to enjoy the southern regions of Adelaide and Garwin, including Uluru is camping, trekking and wilderness trip. These adventurous trips are noteasier for everyone. If you are planning a trip with your family, then adventure is off the hook. Nevertheless, there is one luxurious way to enjoy these wild gems of Australia. The Ghana, the comfort of train and beauty of wild is out to help you. 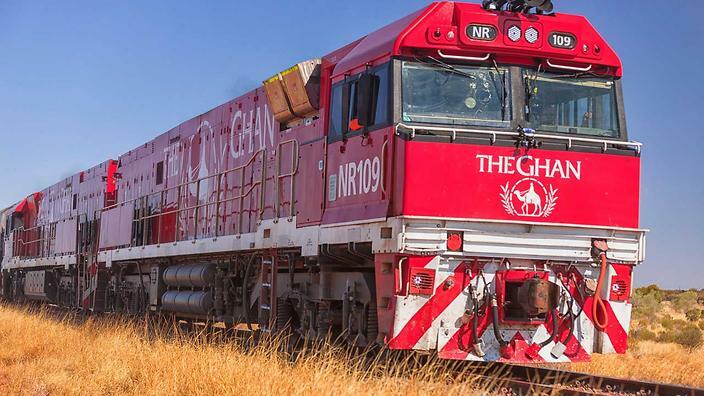 The train runs from Adelaide to Darwin in three days, with a few hours of ride to Alice Springs. You get to enjoy all iconic attractions and beauties, while you stay in the air-conditioned star-hotel styled carriage. The natural beauty and comfortable cabins are not the only elements of this train. You can find numerous amenities and services inside the train, which adds more pampering to your menu. 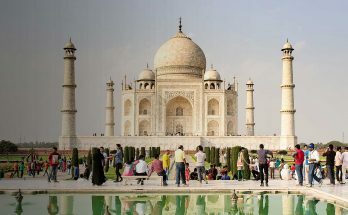 This pioneer and premium train of India holds one signature itinerary, which focuses on interesting attractions of the fascinating state of Rajasthan such as Jaipur, Udaipur, Jodhpur, Jaisalmer, Sawai Madhopur and the most iconic spot of India, Taj Mahal. 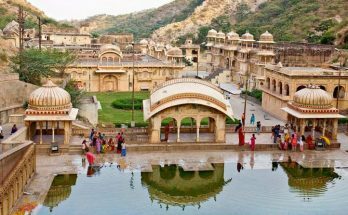 This route is for those who want to get mesmerized by the heritage, wealth and beauty of the land. This has everything from adventure to luxury. Starting from the tiger safari to black tie dinner at heritage hotel with cultural performance, this tour holds everything for a complete vacation. Inside the train, you can enjoy immense quality with 24/7 butler service, multi-cuisine restaurant, sublime decor and much more. This is the ultimate red carpet tour of India. 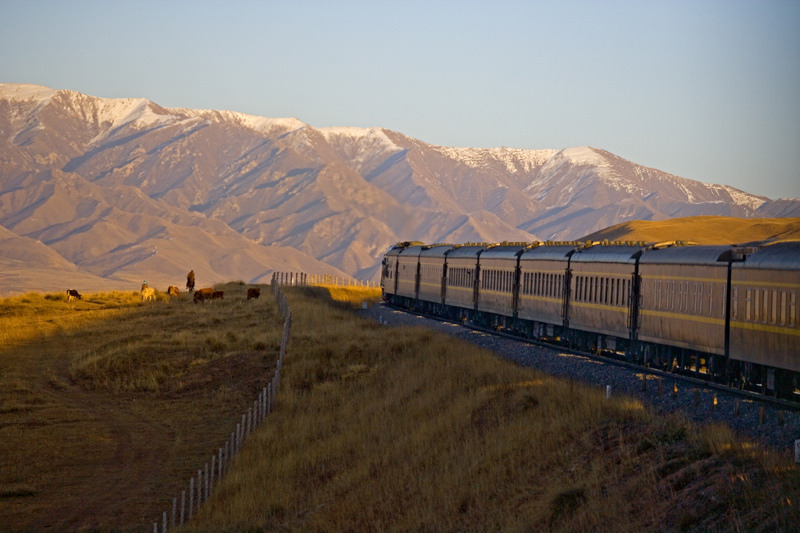 This train highlights the important Peruvian destinations from Cusco to Arequipa. It also makes time for Puno. 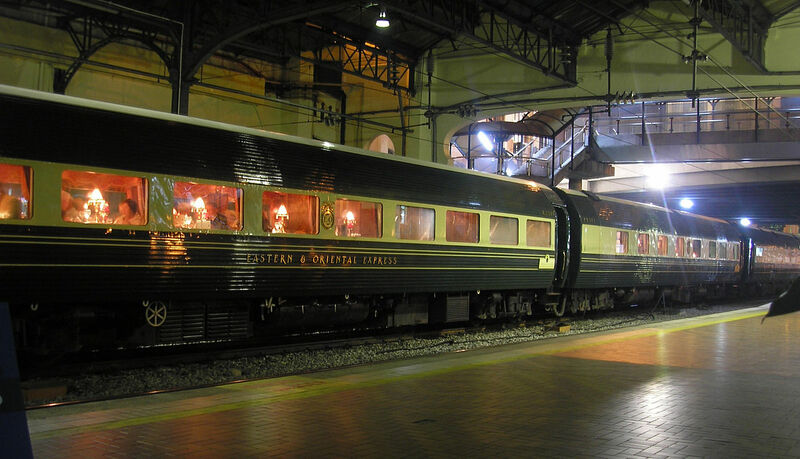 Starting from spa to the elegant dining car, this train has everything that would scream beauty and sophistication. This luxurious train takes you to beautiful spots in the region, covering all natural beauty and iconic structures of the region. You would have more reasons to get mesmerized outside the train and even more reasons to get pampered inside the train. 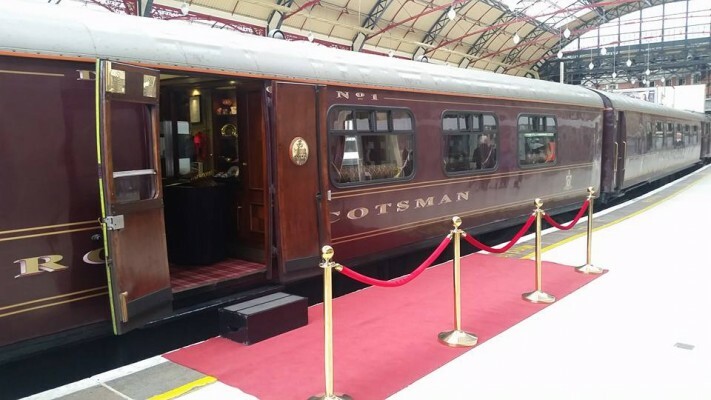 There are numerous itineraries of varying styles available in Royal Scotsman. The best of all is the five-day trip covering Royal Yacht Britannia, Starthisla Distillery, Culloden Battlefield and other vintage destinations. The entire vacation is focused on providing the grandest vacation of all time. It is not just about luxury. It is all about taking the expectation of your vacation to the next level with yachts, wine, wood panel, pheasant engravings, highlands and much more. If vacations are chocolate, this would the Swiss luxury chocolate. This is the longest luxury train trip in the list and the only trip, with requests travelers to change trains. You would be travelling through the traditional silk route covering Russia, Turkmeistan, China, Kazakhstan, Uzbekistan and others. You would change trains at the Chinese border. Both the train provides equal style of luxury. The entire journey is famous on helping you turn into an explorer, without forgetting pampering and comfort. The trip requires five visa and gives you a journey of lifetime. Apart from theses, there are numerous other incredible luxury train options, which are awe-inspiring and unique. What is more luxurious than a unique trip with pampering worth the royals of the land? Enjoy the luxury trains of all the corners of the world.